Researchers at Itmo University in Russia have found a way to fold mutilated proteins back into the right shape. Afterwards, the proteins work better than they did before. 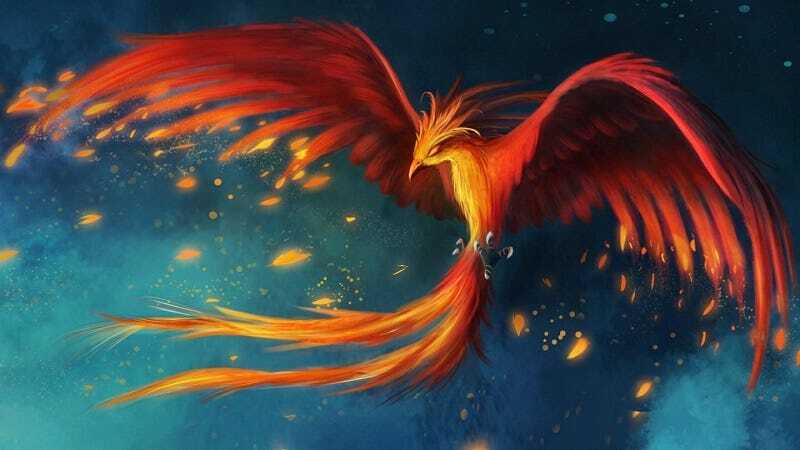 They call it the “Phoenix Effect”: an exhausted protein is ripped apart by heat, only to rise again better than before. Apply heat to a gold statue and it melts, but you can press and mold it back into the shape of the unmelted statue again. Apply heat to an egg, and its days of being an uncooked egg are over for good. The egg is full of proteins, which are chains of atoms folded into complicated three-dimensional structures. When heated too much, or scorched by acid, or damaged in some other way, they lose that structure. It’s called “denaturing” the protein. Regaining that structure is just too complicated to do at the macro level. Some researchers have found a way to do it at the micro level. The process involves taking denatured proteins and immersing them in a solution that slowly turns into a gel. As the solution hardens into a kind of shell, it forces the proteins to fold back into the position they originally assumed. This wouldn’t work for an entire egg, of course. The researchers have tried it out, so far, with only one enzyme. To their surprise, they found that after being denatured and shelled back into place, the renatured enzyme’s “activity increased to 180% of the native enzyme.” Not only did the enzyme work, it worked better than it had before. Researchers believe this is the work of the shell. The shell is made out of nanoparticles that repel the most active part of the protein. This forces the active part out, and into contact with the substrate that the enzyme is working on.